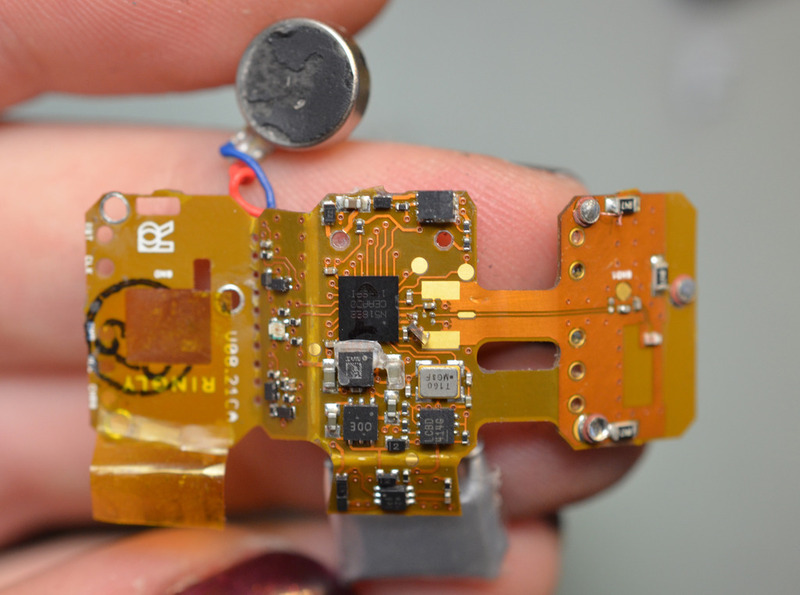 Ringly Teardown (video) #WearableWednesday « Adafruit Industries – Makers, hackers, artists, designers and engineers! Ringly is a bluetooth notification device build into a metal and stone cocktail ring. The light on the side flashes different colors when you get texts, emails, etc. and it buzzes to get your attention. You can customize the notifications using the Ringly app for iOS or Android. Read our full teardown on the Adafruit Learning System to see more!